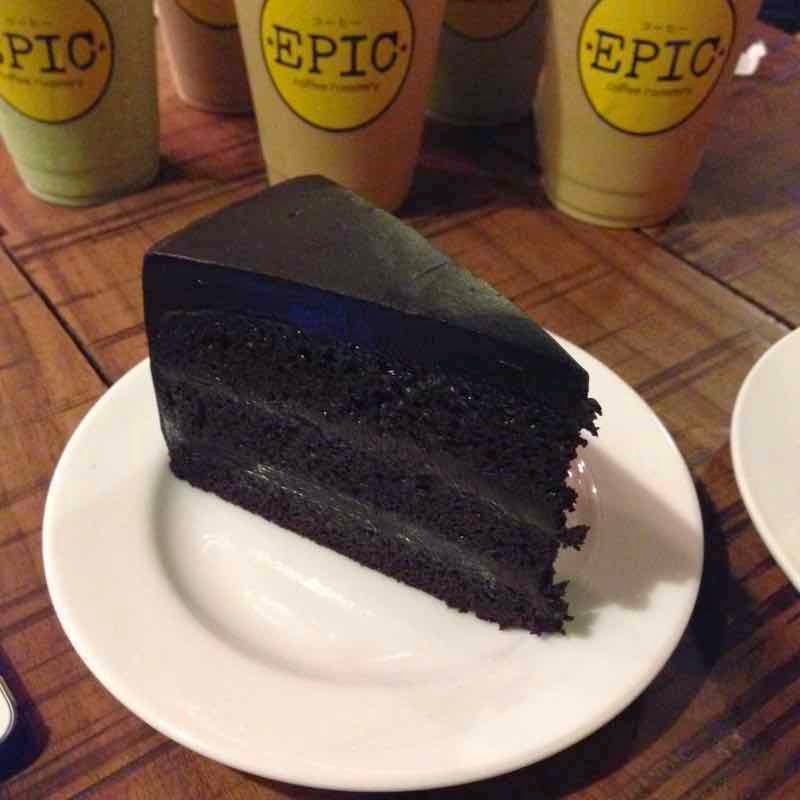 After our so good dinner, we decided to have a chat at Epic Coffee Roastery in Kapitolyo. The place was cozy and the music was so relaxing while drinking coffee. 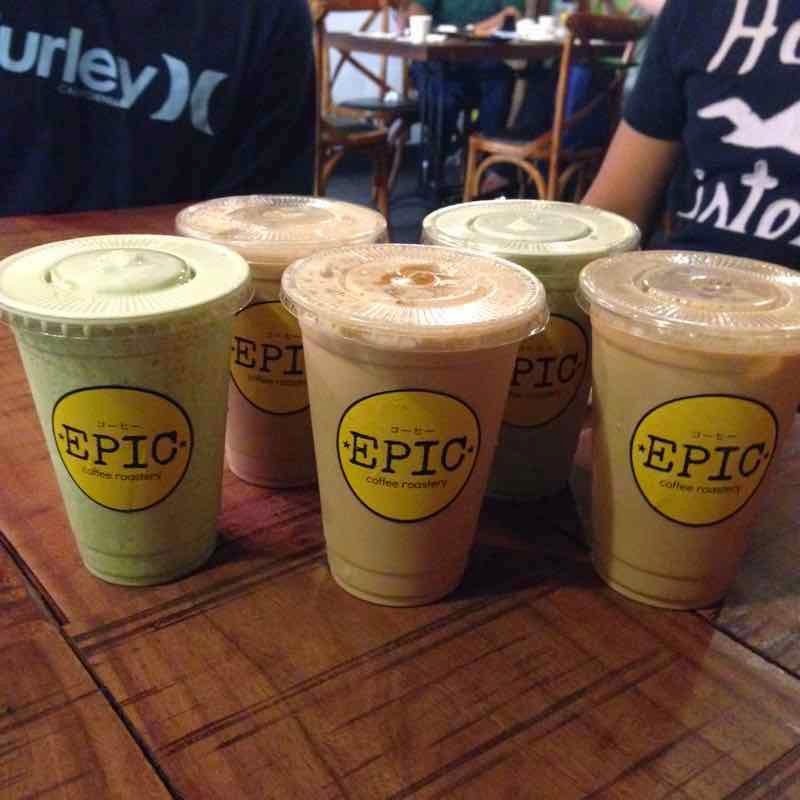 This is our first time at Epic Coffee Roastery I mean most of us, and this café was introduced by our friend who lives near this place. So we are curious of what they can offer to us. 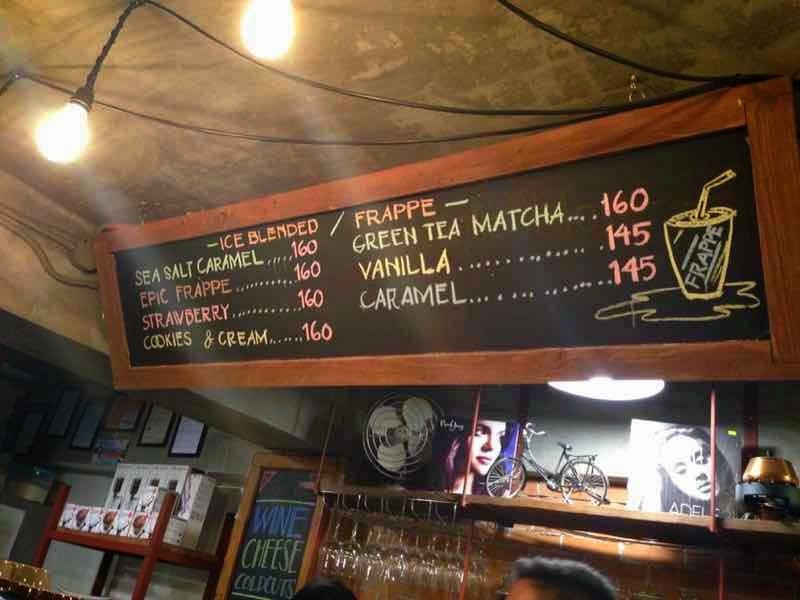 We ask what the best seller for frappe is Green Tea Matcha and for hot is Caramel Macchiato. 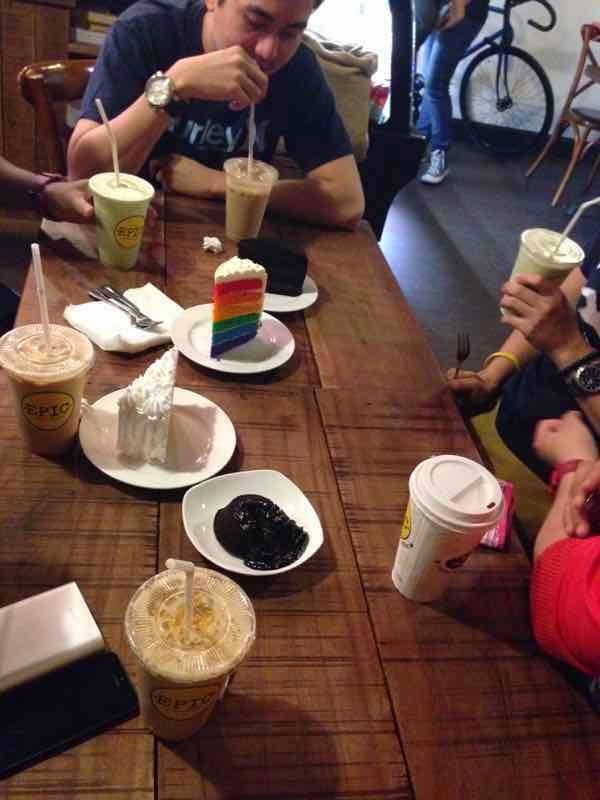 And while asking them, we saw some cakes that they offered and we want to try some of their cakes. 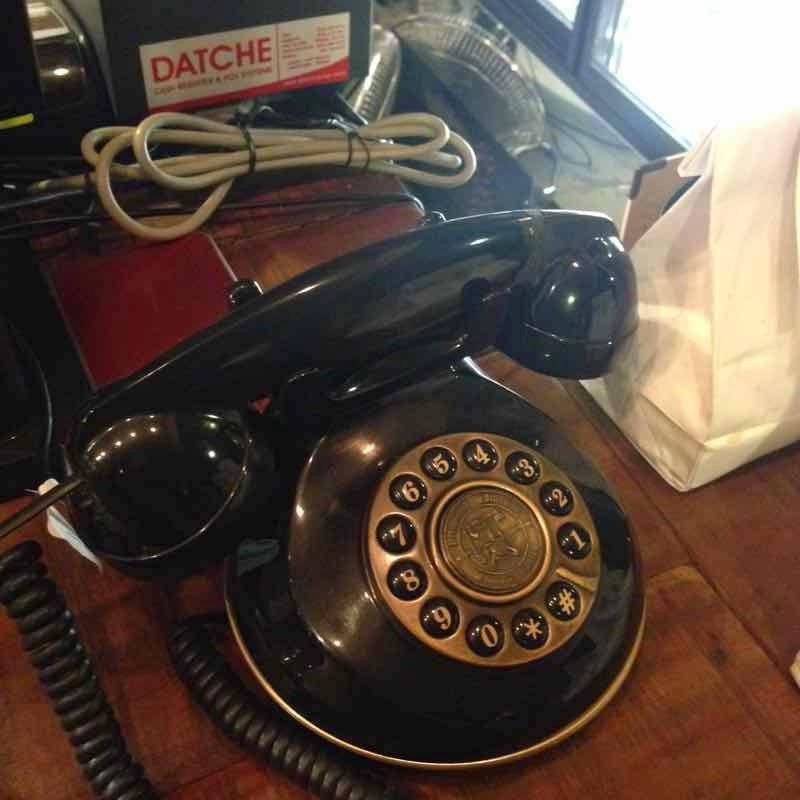 Another thing that got our attention is their old telephone display, they said that it is not only a displayed but they used that telephone for incoming calls, amazing. :) It is still working. While waiting for our ordered, time for us to have a chat and talking anything under the sun. 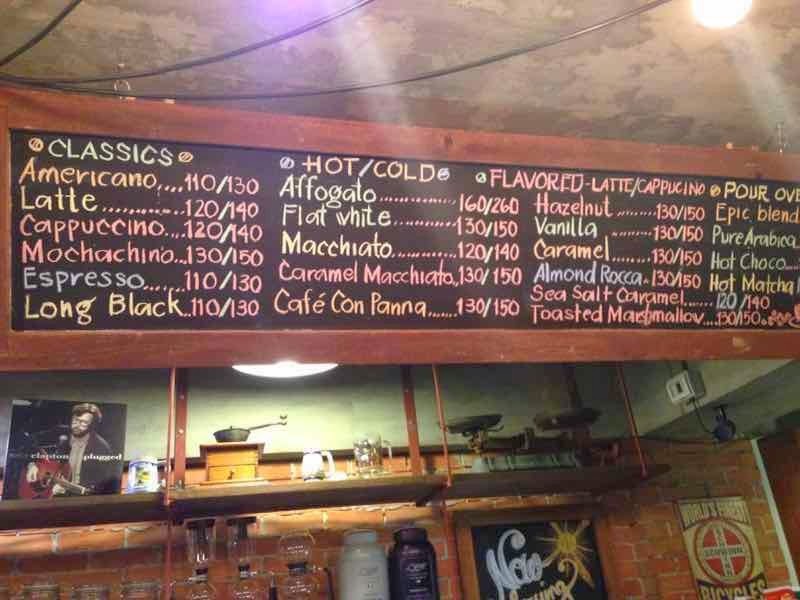 The place is not as big when you compare to other coffee shop, checking the place I think it can accommodate a maximum of 30 pax. 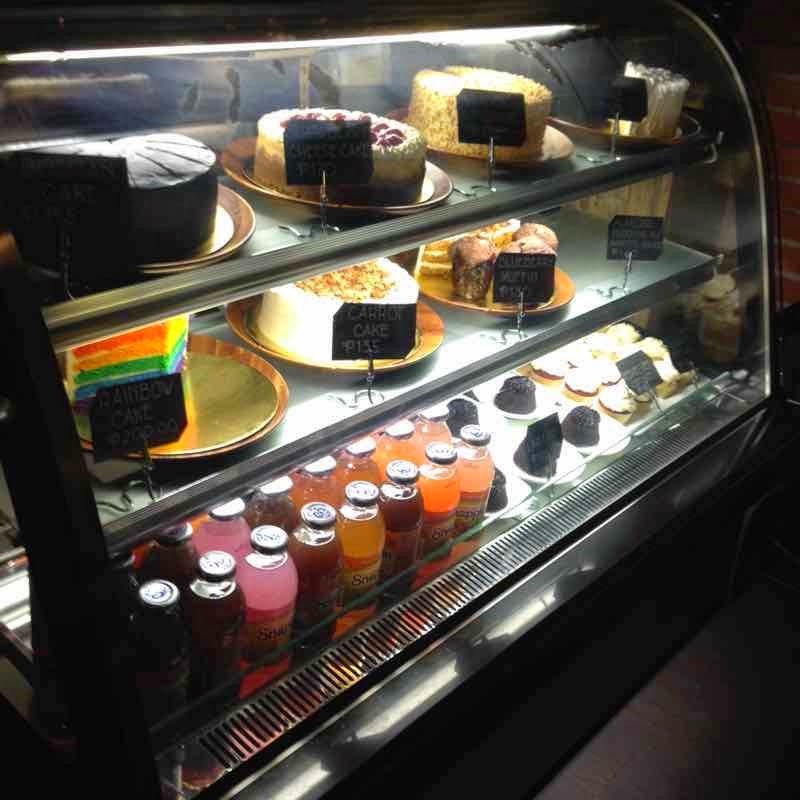 They have their own comfort room and the setup is like the usual coffee shop we know but the only different is they sell ice cream in a cup (Epic Ice Cream), we haven’t tried because we already ordered cakes. 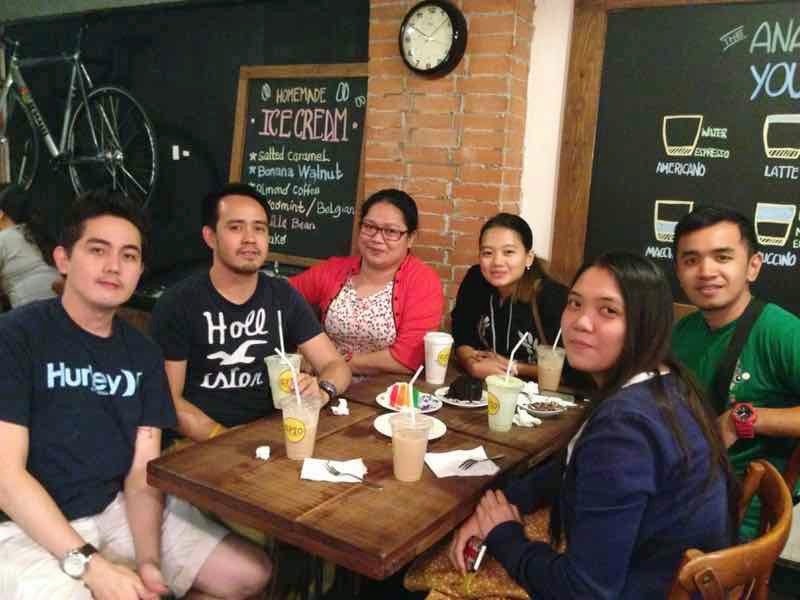 That time, we met also our colleague’s friends/clan for their Clash of Clan group. So most of the time is about the COC (Clash of Clans) but one of my friend asked the COC member if they can check his COC and modify his COC base. 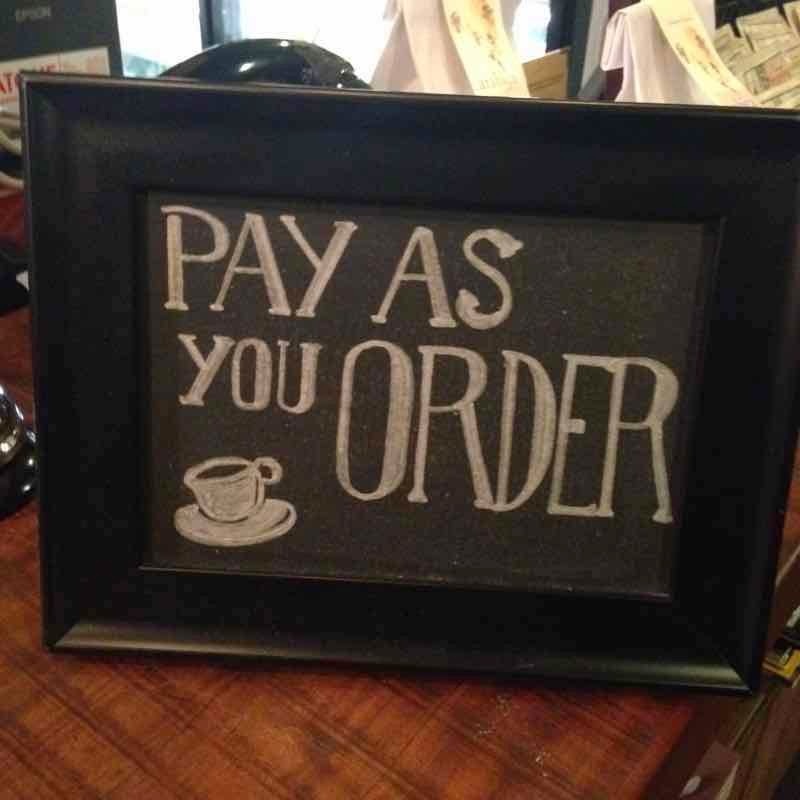 Here at Epic they aim to make drinking coffee more of an indulgence - the coffee making process, an art. 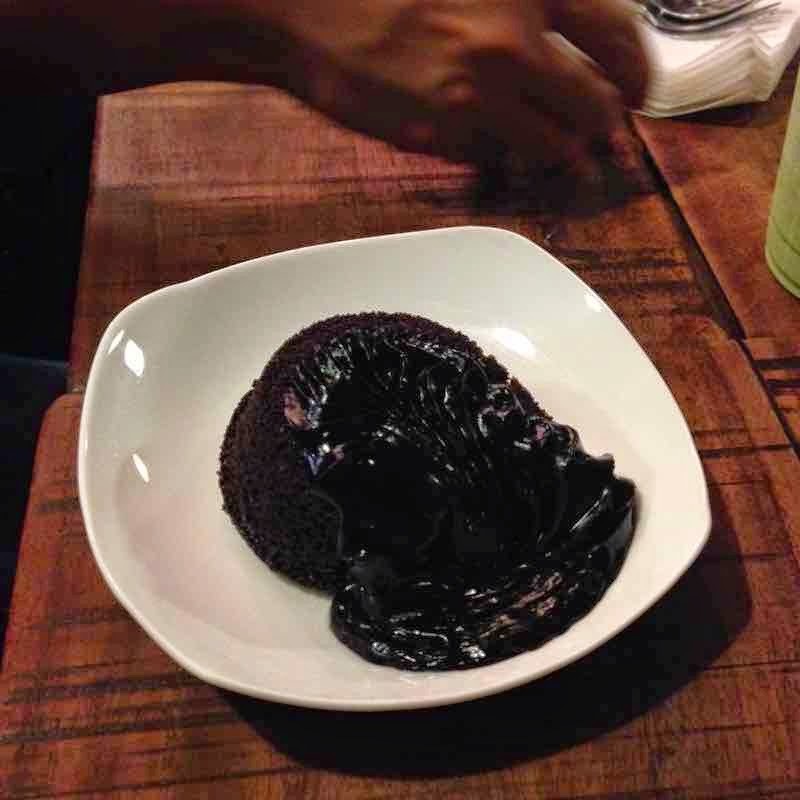 If I will rank the four cakes that we ordered, the first for me which is new to me is their Lava Cake, because of its creamy chocolate which is warm when you tasted it with the chocolate cake. 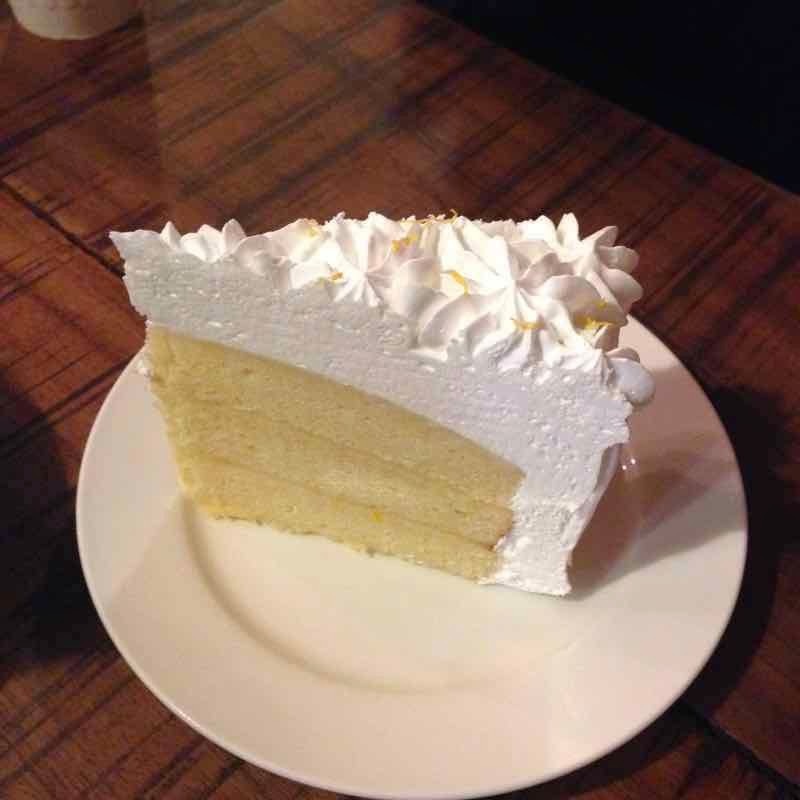 The next one is the Lemon Cake, one of my favorite also since I tried lemon cake in Sagada. 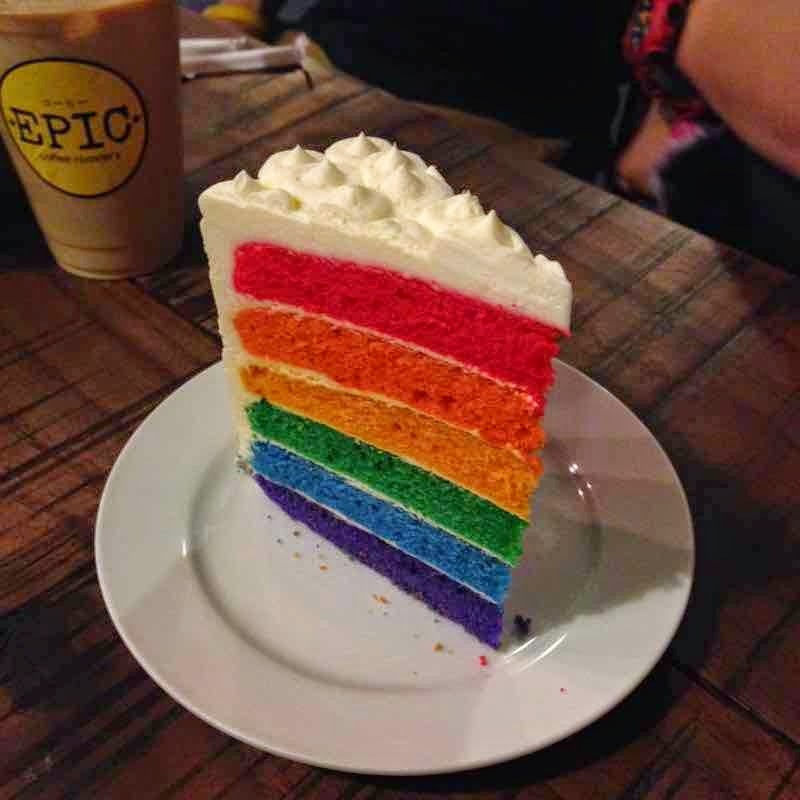 Then Rainbow Cake and Chocolate Cake nothing really special with you tasted, something new to try. 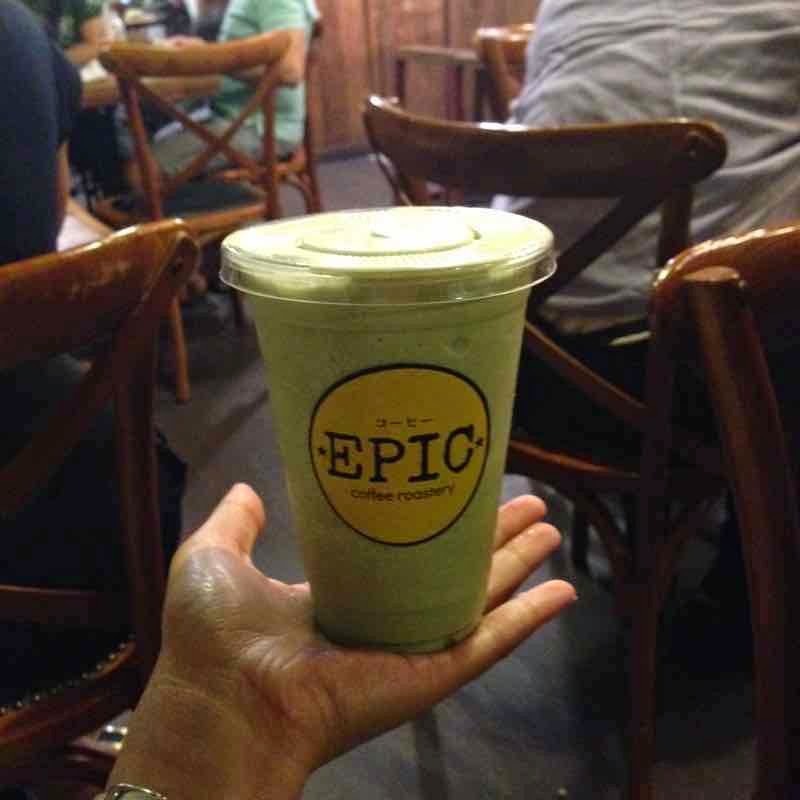 For our drink, I must say that Green Tea Matcha is my favorite but better if it is available in hot not cold.